50+ World > People & Entertainment > Biography > Celebrating Seniors – Author Herman Wouk Turns 100! Celebrating Seniors - Author Herman Wouk Turns 100! 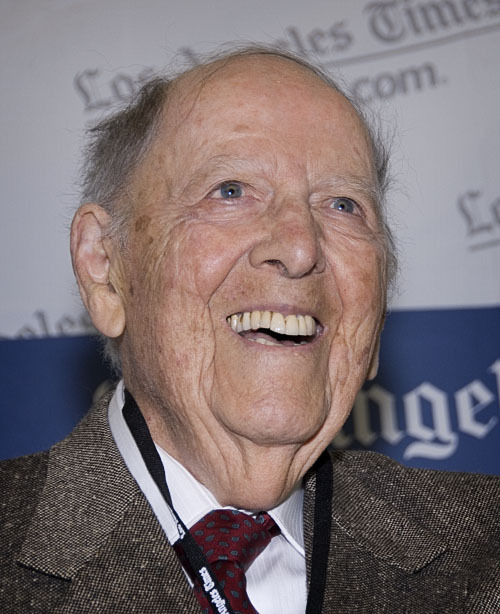 The son of Jewish Russian immigrants, author Herman Wouk was born in New York City on May 27, 1915. He graduated with a BA from Columbia University in 1934 and worked for a few years writing for radio, before enlisting in the US Navy after the Japanese attack on Pearl Harbor. During navy service Herman Wouk wrote his first novel Aurora Dawn during off-duty hours. In late 1945 he married Betty Sarah Brown afer she converted to Judaism so they could marry. 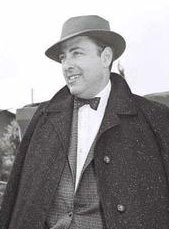 Post-World War II, Herman Wouk became a full-time writer; he and Betty had 3 boys, the first of which, Abraham, died as a child in an accident. 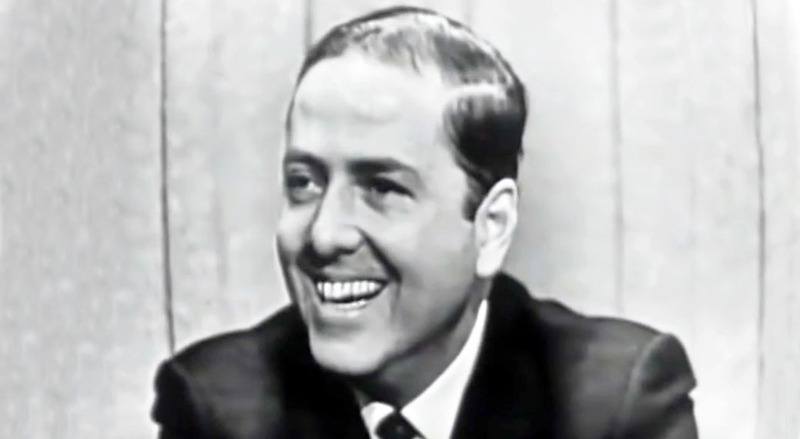 Herman Wouk's service in the war influenced many of his literary works. His third, best-selling novel The Caine Mutiny (1951), delves into life on board ship during World War II. The Caine Mutiny won the Pulitzer Prize for Fiction in 1952, was adapted as a Broadway play, and made into a 1954 movie starring Humphrey Bogart. Wouk spent 13 years researching his 1970's two-part WWII/Holocaust fiction masterpieces, The Winds of War (1971) and War and Remembrance (1978), both of which were made into TV mini-series starring Robert Mitchum (1983 and 1988). As a senior citizen, since 1967 Herman Wouk has written seven more novels including his most recent work, The Lawgiver - published in 2012 when Wouk was a sprightly 97-year-old nonagenarian. Herman has been widowed since his wife Betty Wouk died (age 90) in 2011 after 66 years together. "I may be old, but I’m still aware of things...I will admit that I can’t really do text messaging yet." A very active senior, Wouk works with a personal trainer and yoga instructor. There are no with no retirement plans in sight for Herman Wouk - at the time of the interview, he was in the midst of writing yet another novel. Happy 100th Birthday, new centenarian Herman Wouk!